When you're shopping for a luxury car, you should expect an exceptional experience, and that's just what car shoppers will get at our Volvo dealership. The atmosphere at Patrick Volvo Cars is as leisurely as the luxury vehicles we sell, so you can look for a new Volvo SUV or sedan and enjoy your time doing so. Our staff loves explaining details small and large of these Volvo models near Hoffman Estates, so you can know all you need to make the right decision. See more below on the experience you'll enjoy when you visit our Volvo dealership! 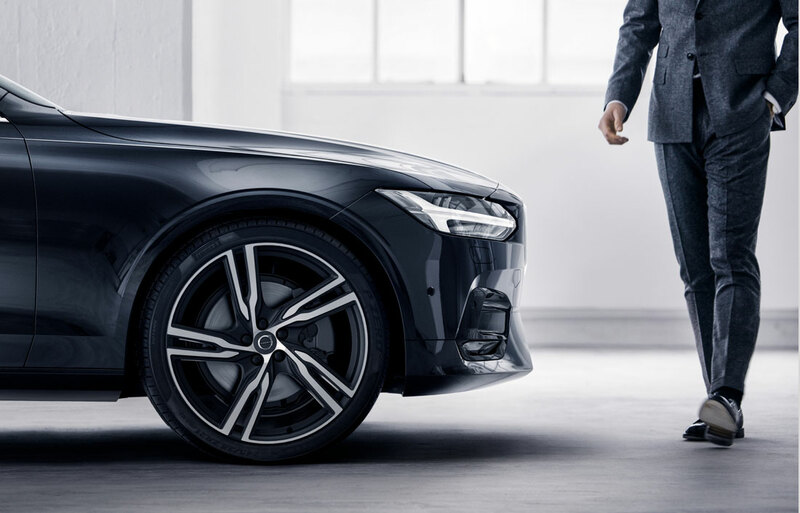 You'll see many Volvo models around Arlington Heights, and that's because few brands can match the meticulous approach that Volvo takes when crafting luxury cars. Stunning exteriors, comfortable cabins, versatile engines, and brilliant technologies throughout make our new Volvo models an experience unlike any other on the road, and these models provide options in a variety of popular vehicle classes. 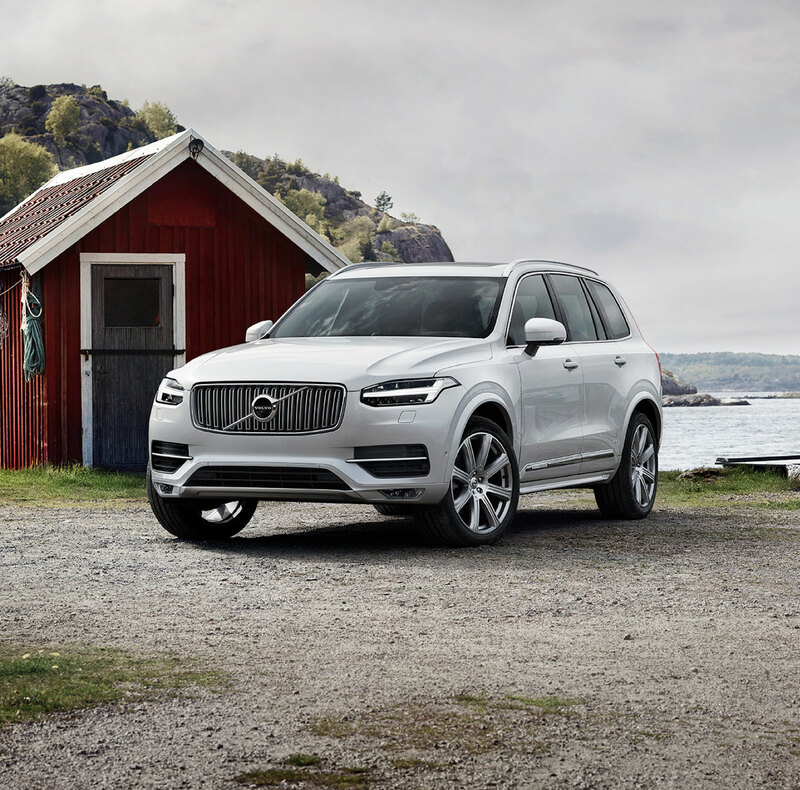 Volvo models with an XC in their name, like the new Volvo XC60 and XC40, are luxury SUVs that prioritize ease of use and safety, which makes them ideal options for families looking for a new car. If you'd like a roomy cabin but a sleeker look and sportier feel, the Volvo V60 and V90 are luxury wagons that prove that the class can still provide driving experiences unlike sedans or SUVs. And, finally, the new Volvo S60 and S90 luxury sedans are thrilling models with plenty of room and functionality! We believe our new Volvo models provide value with their competitive prices and wonderful feature packages, but we also know that many car shoppers prefer to buy used. Well, if you're one such car shopper, you'll find a variety of used vehicles here at our Schaumburg dealership. We typically carry many used Volvo offers, and that includes certified pre-owned Volvo models, but we also pick up used cars from other brands too, so there may be a used truck or SUV from a brand you love! Even those Elgin car shoppers looking to save by buying a used car may find that getting a car loan is the right move, and we employ an auto financing team to help our guests with this process. Car financing isn't something all drivers feel confident in, but we can get rid of that uneasiness by clearly explaining all the options available to you and working with a variety of car loan lenders. Want to get a new Volvo without committing to it for the long run? 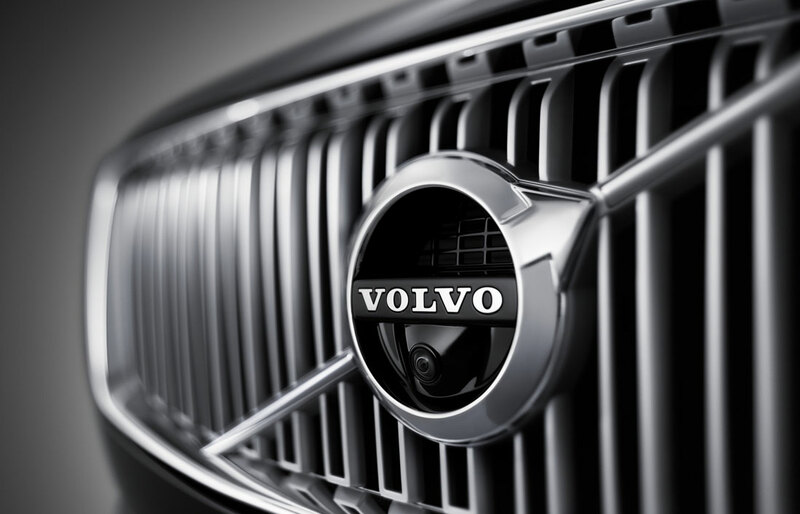 Our new Volvo leases are deals that many car shoppers take advantage of, so ask about those when you visit! The relationships we create with our customers makes us a car dealership that many enjoy visiting, and when you already own a car you love, you can keep it running great with our help! Our vehicle service center in Schaumburg, IL has master technicians and the equipment needed to fix all sorts of common car problems and regular maintenance needs. It's easy to schedule an appointment for oil changes, alignments, tire rotations, multi-point inspections, and much more, so set yours up today! Contact Patrick Volvo Cars in Schaumburg, IL for More Info! Whether you know that it's time for a new car or you just want to see what's new in the automotive world, you should swing by our showroom in Schaumburg. We're close to the Woodfield Mall, so you can make a quick stop after a day of shopping, or you're always welcome to call or email any questions you may have. Car shoppers can also use our site to see our current new and used inventories as well as parts or vehicle specials we're running, so be sure to check it all out!